RealDownloader can no longer be downloaded. Take a look at RealPlayer instead. 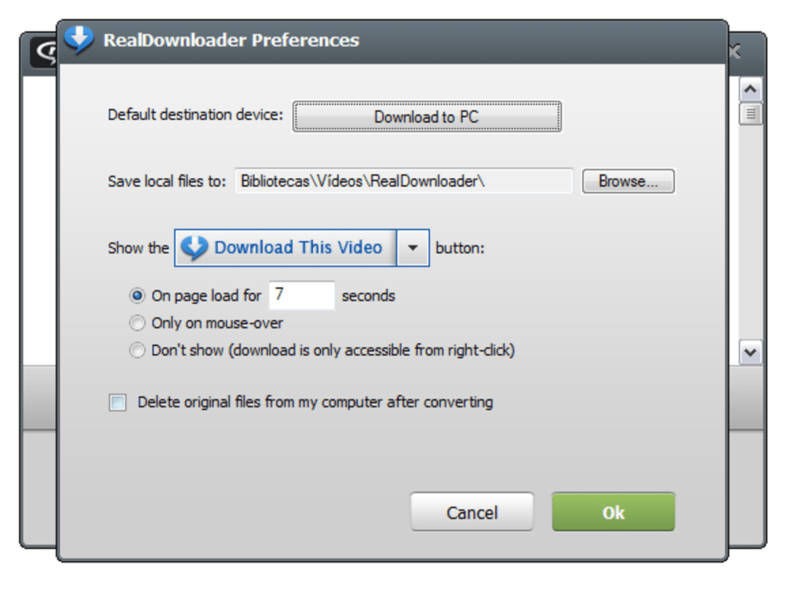 The free RealDownloader gives you more control than your typical video downloader. 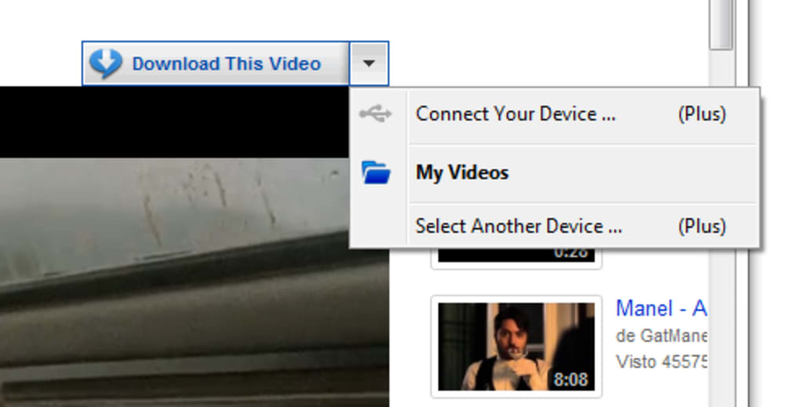 With RealDownloader, not only can you download videos with one click, you can also watch your videos immediately using the built-in video viewer. With just one-click you can begin building a collection of your favorite Internet videos by downloading them from hundreds of websites like YouTube.com and FunnyOrDie.com. When you’re done, you can share them on Facebook, Twitter, MySpace, and more. RealDownloader lets you download multiple videos at once in most popular browsers, and gives you the ability to save videos to any location on your computer so you always know where they are. After downloading them, watch your videos anytime you want, even if you’re offline, without ever having to deal with buffering issues.. With one-click downloading, getting started is as simple as clicking the “Download This Video” button that appears above each video. Download your favorite videos with one click, build your video library, and share your videos with your best friends on Twitter, Facebook and more. It’s never been easier to download videos from the Internet, and best of all—it’s free. How cn I skip this never used it before. I have no comments.. I need to test it I have little knowledge. As I have said no any knowledge of usage. I have no Idea yet will know about it when I use it. 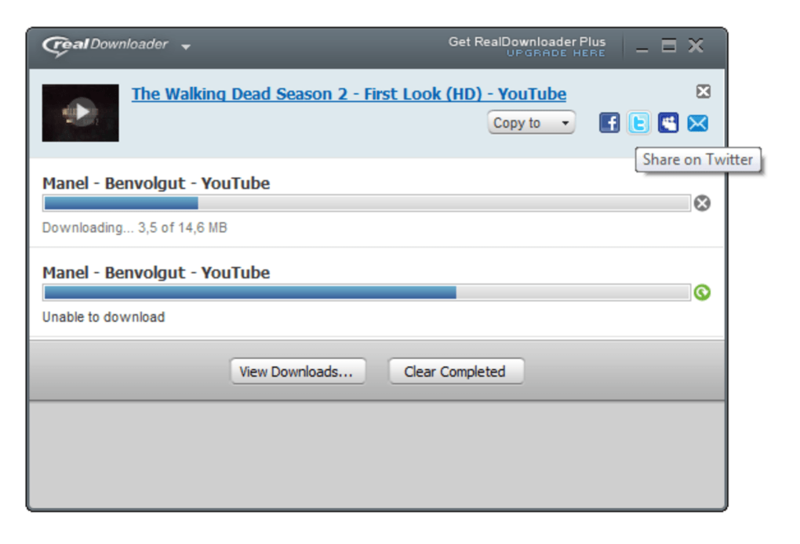 What do you think about RealDownloader? Do you recommend it? Why?